There is no denying the luxury and exclusivity of a party bus. 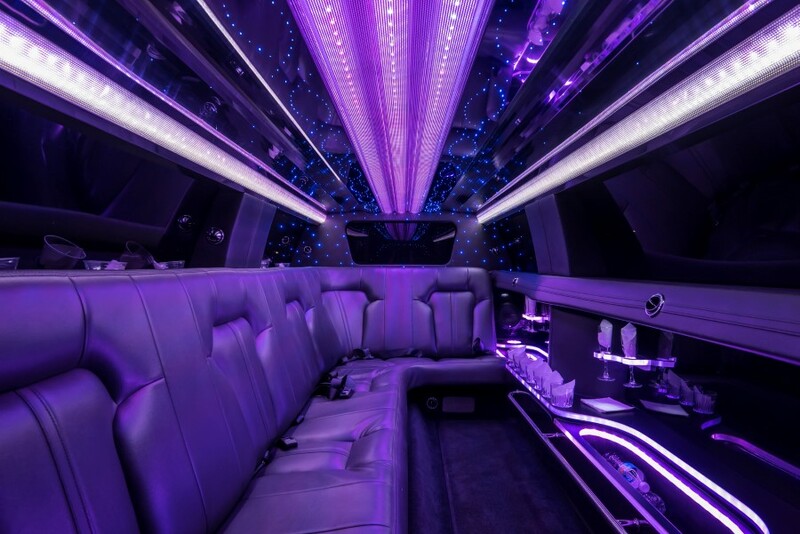 The flashing lights, the plush leather seats, and of course, the ever-beckoning of the dance pole. Beyond the opulent amenities, the convenience of a party bus cannot be denied. 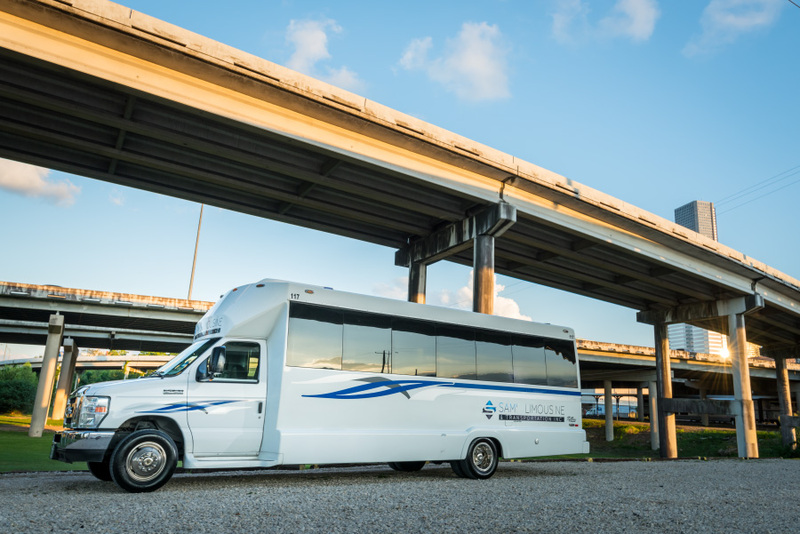 With the ability to collectively transport up to 36 people comfortably in one vehicle, a party bus has become the premier way to travel in 2019 and beyond. 1. Have everyone throw down. With modern technology like PayPal and Venmo, you can easily and instantly move money between your group of friends and family in order to split the bill on your next outing. It’s a group event, so let it be a group bill. The per-person price of a party bus is significantly more affordable than popular ride-sharing services that separate the group and create logistical issues upon arrival and departure. Why stress? Sam’s Limousine is available 24/7, proudly serving the greater Houston and Austin, Texas areas. We can’t stress this one enough. By booking in advance, you have the freedom to select the right vehicle for your group with the amenities you want. Only have the budget for the smaller bus? Want the bigger bus for extra party room? Call our dedicated customer support team today to discuss the exact specifications for your event and see how we can meet them. Beyond availability, you can be sure that you’re getting the best deal. As the date creeps closer, the price begins to rise in response. 3. Pick the Right Vehicle. 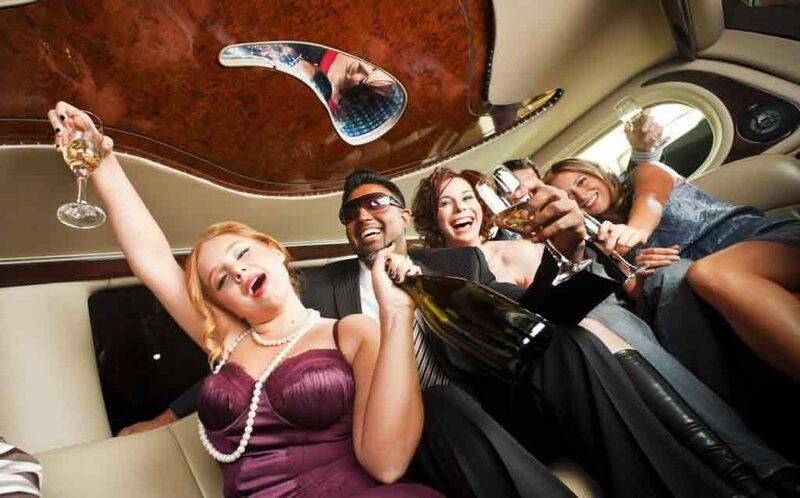 It’s easy to be blinded by the dazzling luxuries of a party bus, but you must take care to ensure that you are picking a vehicle with accurate room for your group. Don’t get a small limousine for 30 people –our drivers will not be able to drive if the maximum number of occupants exceeded, and we promise you will not be comfortable, anyway! Sometimes, these things can fall out of your control. A guest shows up with a last minute plus-one, or you run into someone at the supermarket and have to extend an obligatory invite. Be proactive by factoring this into your planning, and give yourself a little wiggle room between your guest count and your selected vehicle. On the contrary, you do not want to reserve a vehicle that’s too big for your group, because there’s no use wasting money by paying for space you don’t need! Our team of customer support representatives can help you select the perfect vehicle for both your group and the occasion. Give us a call today, and we’ll walk through the details of your special event! 4. Create the Dream Itinerary. If you plan on multiple stops during your rental period, kindly take care to let us know in advance. This allows our team the opportunity to brief your driver and handle any logistical issues, such as traffic and parking, in advance so that on the day of your special event, your ride runs seamlessly. This is especially important for events like bar crawls, sightseeing tours, and vineyard or brewery outings that have multiple stops. Bear in mind that time flies when you’re having fun! Most rentals end up extending beyond the contracted period, adding extra time on the day-of. Work with the fantastic team at Sam’s Limousine to ensure you book adequate time for your event – you’ll be surprised by how fast time goes! Also, take the time to discuss your options, to include availability and pricing for last -minute additions to your rental period. 5. Who’s Bringing the Snacks? With the average party bus rental lasting at least 8 hours long, it’s understandable that your guests are going to get hungry throughout the ride. We can help you coordinate catering services from Houston’s most popular dining spots. Our friends at Chrispea Catering specialize in small bites, delivering Southern comfort in small bites like boudain balls and seafood gumbo. Or choose Pappas Catering for their mesquite-grilled fajitas and quesadillas for the onboard bar. * We can even help coordinate a massive pizza or fast food delivery if that strikes your fancy! Call us today, and let’s begin planning! *While we are unable to provide you with alcohol under Texas law, we will provide the on-board bar with glass stemware. 6. Add Your Flavor with Décor. Our party buses arrive already decked out for your night out, but sometimes a personal touch takes the experience that extra mile. Party bus rentals are most often to celebrate a particular life milestone – your prom. bridal shower, bachelor or bachelorette party, birthdays, and of course, your wedding. Our party buses come equipped with all the features and amenities you need to have a memorable experience, but you can also personalize the event with your own special theme or event-inspired décor. Whether its photos, balloons, banners, or flowers, our rock star team of rental professionals can help you coordinate, and even set up, all of your best décor. Want a red carpet when you arrive or unboard? We can make it happen. And finally, but most importantly . . .
7. Hire Sam, the one you can trust. Sam’s Limousine is Houston’s favorite limousine and party bus service (and we’re now also conveniently located in Austin!). Reliability is our priority, so you can rest assured knowing that Sam’s Limousine will always show up. With us, you never have to worry about scammers and chop shop drivers, because we put your safety first each and every time. Our entire fleet of modern vehicles are maintained in-house to ensure top quality standards and round the clock maintenance and care. We are fully licensed and insured, with registered DOT and MC numbers. Trust Sam’s Limousine to always get your home safely. Just listen to the reviews! I rent [a party bus] every year. This was the nicest bus, the cheapest in cost, and the driver was sooo nice and handsome. Request a quote today, and see how Sam’s Limousine can make the difference with your next party bus rental!